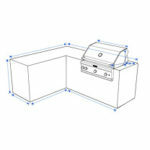 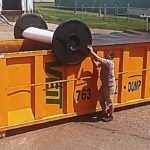 Do you have hefty machines you don’t know their dimensions and would like to preserve them from elements of destruction? 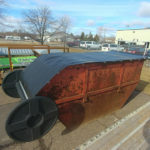 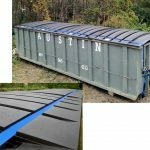 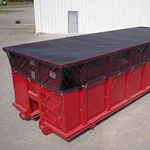 ALCO’s industrial equipment covers and tarps are custom designed to fit around any weighty machine, 5-sided machine cover designs or even odd shapes. 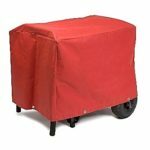 You can get a Standard 5-sided machine dust covers with 18 oz coated FR vinyl online or call our sales representative to apply for a design custom cover. 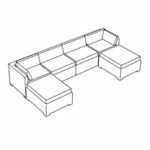 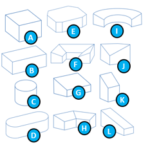 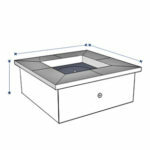 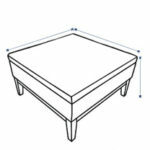 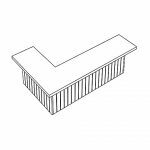 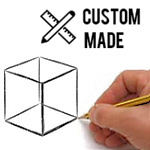 In our custom designs, we make use of tough materials that can withstand major element damage. 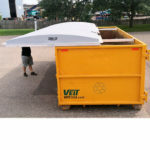 In the production of custom covers our priority is to shield machines from elements of damage and the materials we use are also ideal for welding facilities where sparks are in close proximity to valuable equipment. 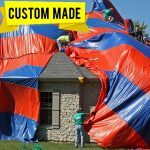 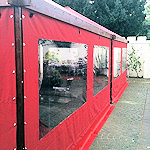 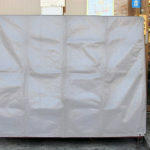 These tarps’ vinyl material is flame retardant and is resistant to tearing. 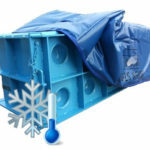 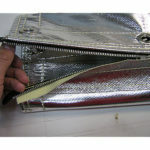 Also available in insulated machine covers for cold weather temperatures. 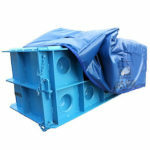 ALCO’s industrial equipment covers give you guarantee of keeping any type of industrial machine protected. 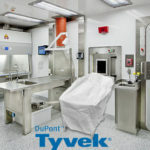 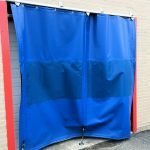 With our tarps and covers protection of machinery in storage warehouses, manufacturing plants, auto body shops, packaging plants and many other locations where heavy-duty protective covers from damaging elements you are assured of your machines safety. For offshore and the marine industries ALCO Custom Equipment Covers are a great solution. 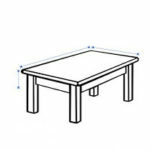 D-rings or grommet are used for securing heavy duty vinyl equipment covers. 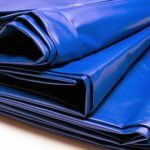 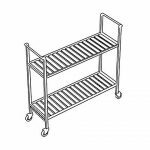 With the use of high tech heat sealing equipment and quality materials, heavy-duty equipment is used in industry to protect machinery and sensitive equipment. 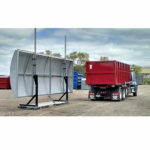 ALCO will design a custom fit cover for your equipment or fabricate your equipment from your drawings. 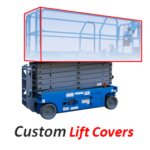 Call us at (904) 290-8007 for a free quote, or if you would like to purchase a custom industrial equipment cover for your facility’s machines today use our online builder.